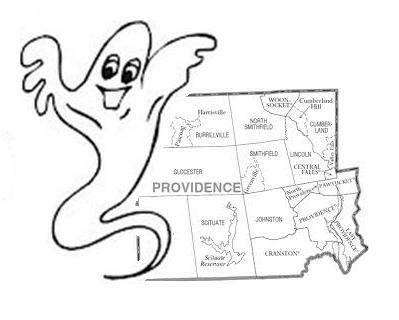 The Rhode Island Paranormal (R.I.P.) Academy has been established to safely and properly train individuals while exposing said individuals to authentic training in paranormal investigation based on the standards set by RIP Academy. From specters to demons, Devas to vampires, come and learn history, lore, and modern day "hunting" techniques. to find out how you can become a CERTIFIED GHOST TECH through RIP Academy.